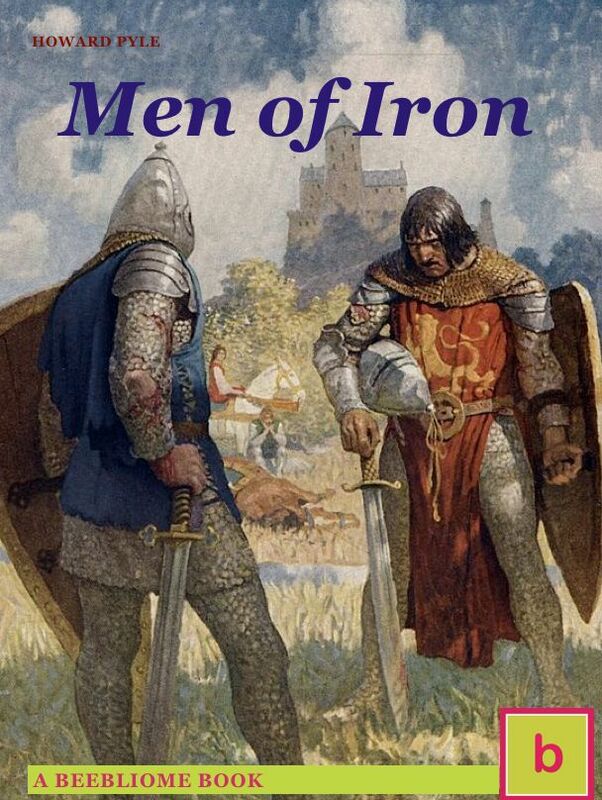 In Men of Iron, young Myles Falworth wins a reputation for courage and independence while still in training at the castle of the great Earl of Mackworth. But one day he discovers that his blind father had been condemned for treason and is still being hunted by a powerful enemy who is close to the King. To challenge the King's champion means certain death. Should he risk all to win back his family's honor? Howard Pyle’s classic now brought it life with pop-up facts, illustrations and links for further exploration. For readers age 12 and above and for knights of all ages!